We looked at the Humans of New York project and realized we faced a similar challenge. Many individuals outside of the Fraternity's immediate points of contact do not truly know who is answering the phone, posting on social media or handling various tasks at the organizational level. 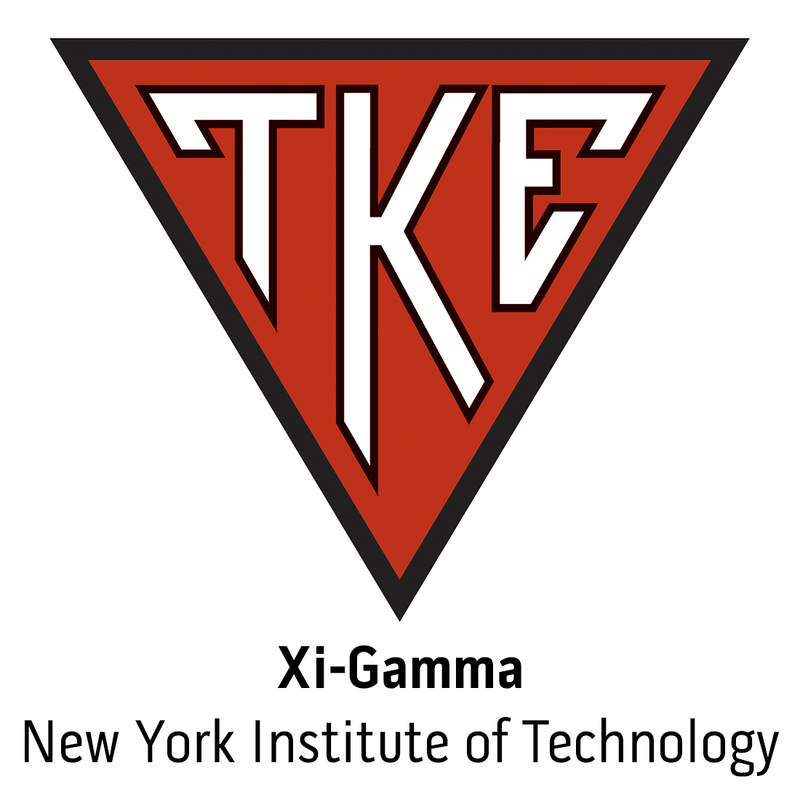 In the Summer 2014 issue of THE TEKE, we introduced our first two Every Day TKE Heroes. These fraters have made an impact on Tekes lives by just being Tekes. We are currently seeking nominations for the Fall 2014 issue of THE TEKE for Every Day TKE Heroes. Think about a big brother who made an impact on your life, a Frater who's guidance helped your graduate, a Teke who goes out of his way for others, or a Teke just being a Teke. To nominate, please email us at hero@tke.org.